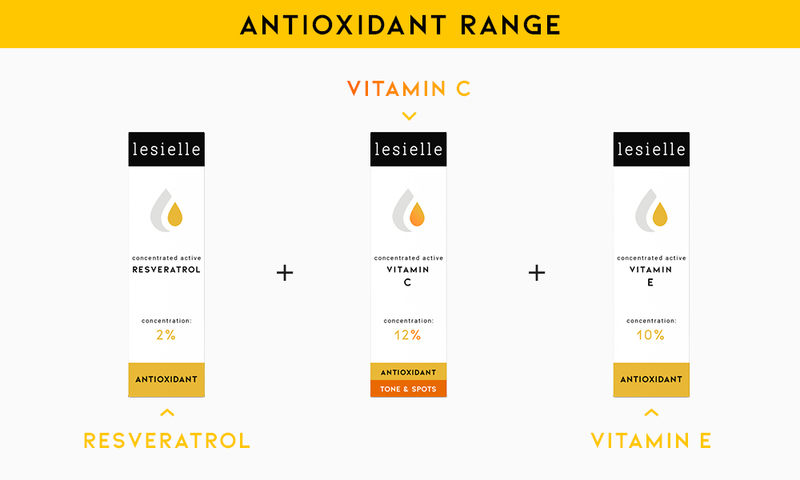 Surely you've heard that antioxidants prevent aging, but do you really know what an antioxidant is and what it's for? If not, well you're in the right place to learn all about them. Antioxidants are molecules that are responsible for slowing or preventing other molecules from oxidizing. 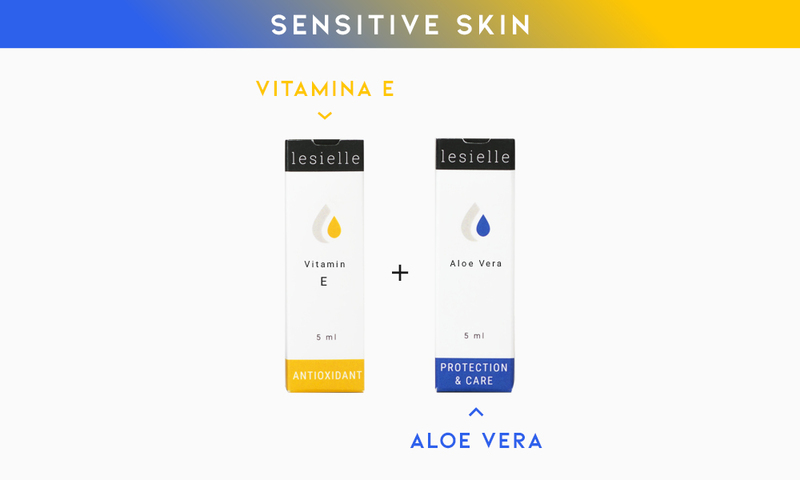 When we talk about their effect on our skin, empathize is on their main function to protect our skin against damage caused by free radicals, the sun's rays, and pollution. Why are antioxidant important for our skin? The importance of antioxidants role for our skin is that they defend us from the external factors that can harm our skin. It is necessary that our skin is in good enough condition so that the sun and pollution affect us as little as possible. 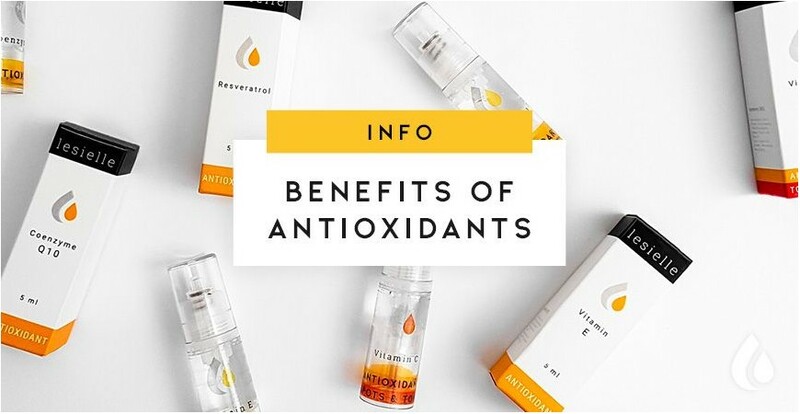 If we don’t get sufficient antioxidant protection our skin will be prone to damage causing a loss of elastin and collagen (elasticity) due to the lack of protection in the skin. 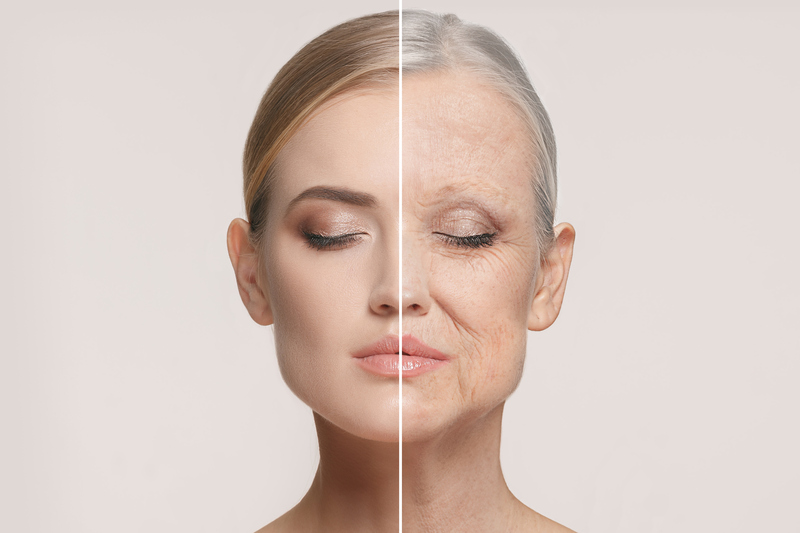 In short, our skin will lose its healthy appearance and look older. Lack of antioxidant protection is due to our body not producing enough because we do not eat enough fruits and vegetables or to the fact we do not apply an adequate treatment. Simply put, although little technical, free radicals are molecules that have an unpaired electron which means it has a great capacity for reaction. When a free radical reacts with a stable molecule, the latter can itself turn into a free radical, which causes a chain reaction. Oxidative stress, on the other hand, is a process that has as a consequence that the cells degrade or deteriorate due to the action of free radicals. To defend itself, our body uses antioxidants to counteract free radicals. • Active Vitamin E: In addition to preventing the signs of aging, it protects the skin against the sun's rays both caring for and calming the skin. • Active Coenzyme Q10: Helps soften fine lines. • Active Resveratrol: the main action of the antioxidant, is adds antiseptic properties against bacteria and fungi. It also reinforces sun protection. 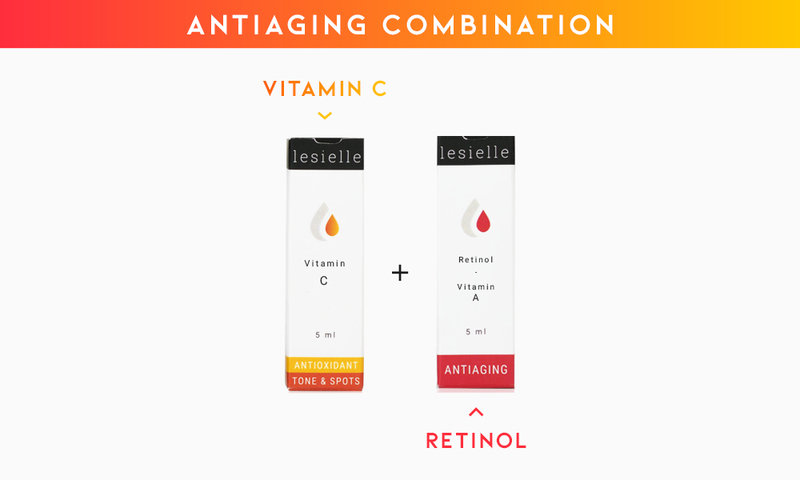 • Active Vitamin C: Illuminates the skin, reduces blemishes and unifies tone. It also restores the aging appearance of the skin and helps the natural production of collagen. It also improves the hydration and elasticity of our skin. The active ingredients of the Antioxidant range are the most concentrated formulas, but there are also antioxidants present in other active ingredients in the moisturizing such as Argan Oil.